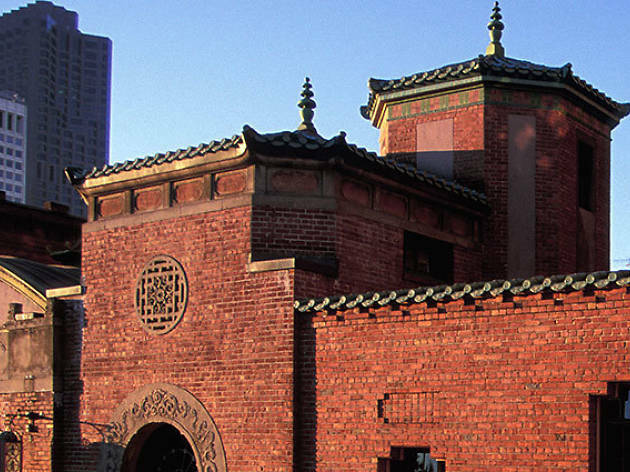 The museum of the Chinese Historical Society of America is a must-see for anyone wanting to fully understand the growth of the Golden State. With an excellent collection featuring personal testimonials, photographs, original documents and real bits of history (look out for a section of rail from the Central Pacific Railroad), the museum gives a compelling and absorbing account of the history of the Chinese in America - from early arrivals in the 1630s, to the 19th century migrations from the Pearl River Delta, the decades of discrimination faced by the community, and present-day life. Don’t miss the miniature dioramas of Chinatown interiors, designed by Frank Wong, a San Francisco native and later a Hollywood set designer. 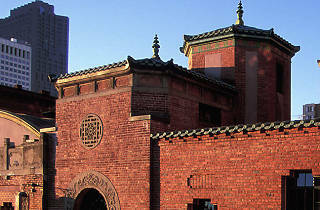 The museum is housed in a striking, ornate brick building with Chinese-inspired motifs, once occupied by the YWCA. Fun fact: Designer Julia Morgan was one of the first female civil engineering graduates from UC Berkeley, and the first woman to be accepted into the architecture programme at Paris’ École des Beaux-Arts.